In an industry with many alternatives, Zimcom has chosen to work only with the best-in-class partners so that we can bring you top-of-the-line solutions. 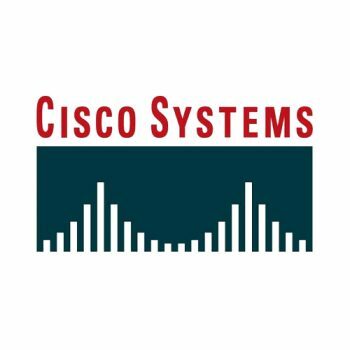 Our technology partners include names such as Cisco, Dell, Microsoft and VMWare that allow us to deliver superior and reliable solutions to our clients. With market-leading cloud, collaboration, networking and virtualization technologies, Citrix powers mobile work styles and cloud services, making complex enterprise IT simpler and more accessible for 260,000 organizations. Citrix Service Providers deliver Citrix virtualization solutions, including hosted desktops and applications, to customers on a rental, subscription or services basis with no upfront commitments or minimum fees. cPanel provides an accessible interface to help website owners manage their sites, while WHM automates server management tasks for server administrators. Together, they reduce overhead by simplifying complex tasks and allowing customers to manage their own accounts. 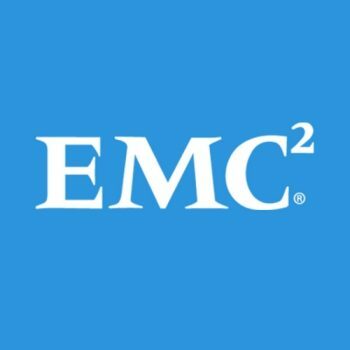 EMC Corporation (stylized as EMC²) is an American multinational corporation headquartered in Hopkinton, Massachusetts, United States. EMC offers data storage, information security, virtualization, analytics, cloud computing and other products and services that enable businesses to store, manage, protect, and analyze data. EMC's target markets include large companies and small- and medium-sized businesses across various vertical markets. The stock was added to the New York Stock Exchange on April 6, 1986, and is also listed on the S&P 500 index. Originally developed as a free operating system Linux was built collaboratively by volunteers, companies and organizations from around the world. There are benefits to installing Linux, over better known operating systems other than cost. Linux is fast, secure and stable and can be run on less advanced hardware. And although it is less familiar to people used to more commercial operating systems, when you you start finding your way around, you'll find it offers greater flexibility and more configuration options. 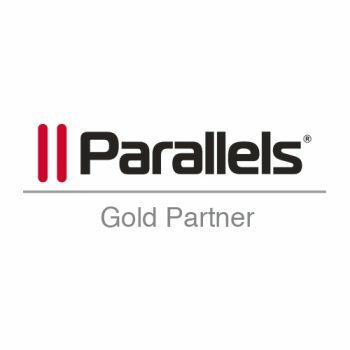 Parallels is a global leader in server virtualization and automation software. 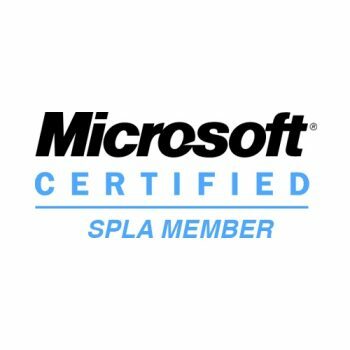 More than 10,000 customers rely on the proven performance and management capabilities of SWsoft products to optimize their IT infrastructures. 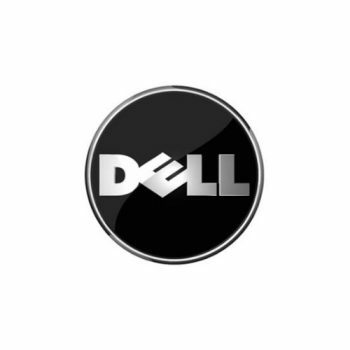 Founded in 1999, the company has offices located throughout North America, Europe and Asia. Veeam® Backup & Replication™ provides fast, flexible, and reliable recovery of virtualized applications and data. We bring backup and replication together in a single solution to both increase the value of backup and reinvent data protection for VMware vSphere and Microsoft Hyper-V virtual environments. 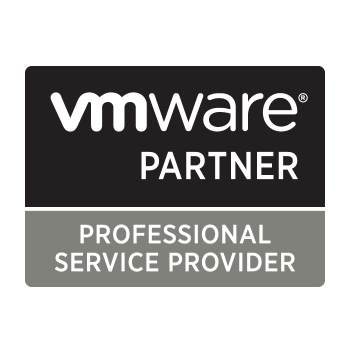 Professional partners demonstrate knowledge of VMware virtualization solutions by achieving a VMware Sales Professional and a VMware Technical Sales Professional. Partners have access to usage rights for VMware products in hosting environments and the licensing model allows you to consume product in a way that aligns with your business and expand your revenue streams.